Office: 8am to 7pm winter months...Spring 8am to 8pm..
Durango RV Resort has created an unmatched RV camping experience in a beautiful setting convenient for visitors to Redding, Red Bluff, and northern California?s finest natural destinations. 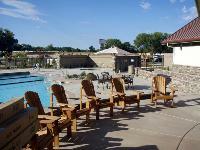 Look at our photos and see our exceptional RV park built for visitors to the destination and long-haul travelers?an excellent stop as you travel on California?s highways. 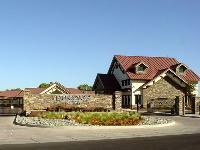 Our location in Red Bluff is the gateway to Mt. Lassen, Shasta-Trinity National Forest, and Whiskeytown National Recreation Area. 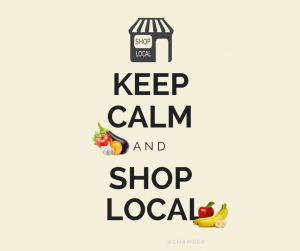 You can walk to restaurants, stores and shops, and take care of any vehicle services needs. And Durango RV Resort offers exceptional on-site services such as putting greens, therapeutic massage, an automated pet wash, and more. 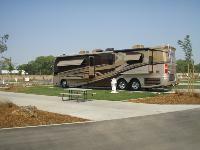 Our luxurious RV resort was built to serve big rig travelers. The park is conveniently located near Interstate 5, and is easy to navigate?even for large rigs. With paved roads and concrete pads, top-quality utilities, wide sites and plenty of pull throughs, this big rig resort makes it convenient to stop and park overnight, or plan a long stay in the Redding area. Full-Timers and snowbirds will find our RV park accommodations beyond their expectations. 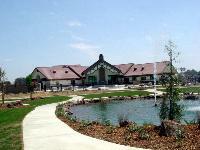 The Best RV Resort in the Redding Area! Exit 649 (Antelope Blvd) West to Belle Mill Road Sharp right & left on East Ave & Right on Lake. If you miss East continue into shopping center and go between CVS & Shair's Restarunt You'll see US!! !